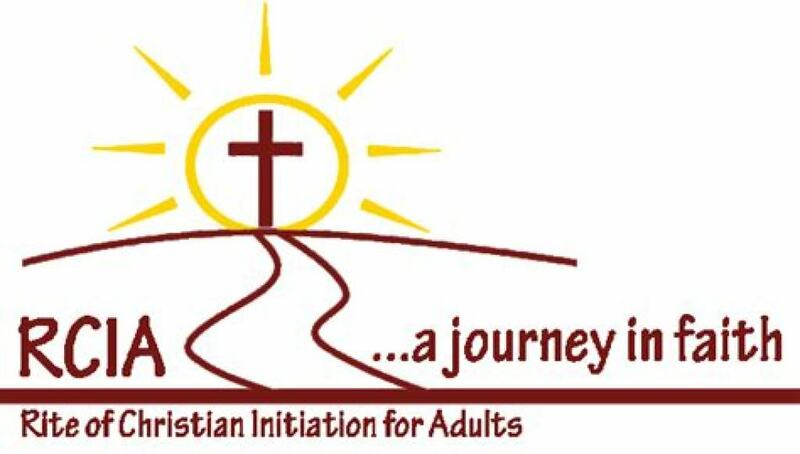 Rite of Christian Initiation of Adults (RCIA) is for adults who are interested in learning about the teachings and beliefs of the Catholic faith, or for adults who are interested in joining the Church. Meetings are on a weekly basis, usually from mid-September until a week or two after the Easter Vigil. For more information or to sign up for the next program, please call Sister Peggy Duffy, 372-2127.